Welcome. 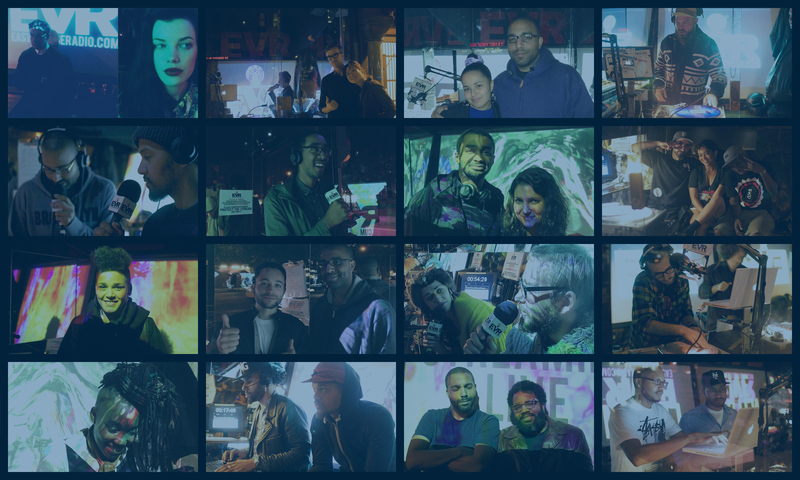 This is the archive of my weekly radio show (and deep labor of love) that ran from 2009-2016, primarily on East Village Radio in New York City. There are over 600 hours of unique programming below – of the 7337 songs played only 366 (5%) were played more than once (excluding my end-of-year collections of favorite songs – which are also a great place to start if you are new to the show: 2015, 2014, 2013 Part 1, 2013 Part 2, 2012, 2011, 2010, and 2009). These episodes also feature 94 guest interviews (at least two of those artists were later nominated for Grammys). The player below will play all of the episodes (most recent to oldest) or feel free scroll down, click on dates in the archives bar on the right, or search for artists names see individual show posts which have full track lists. Listen live at 8pm ET tonight to the 325th and final episode of The Main Ingredient. Amazing songs were found. Outstanding humans were met. And it’s time to move on. 306 of the 325 episodes are now posted here for you archival listening pleasure. Here are my favorite albums released in 2015, in alphabetical order.